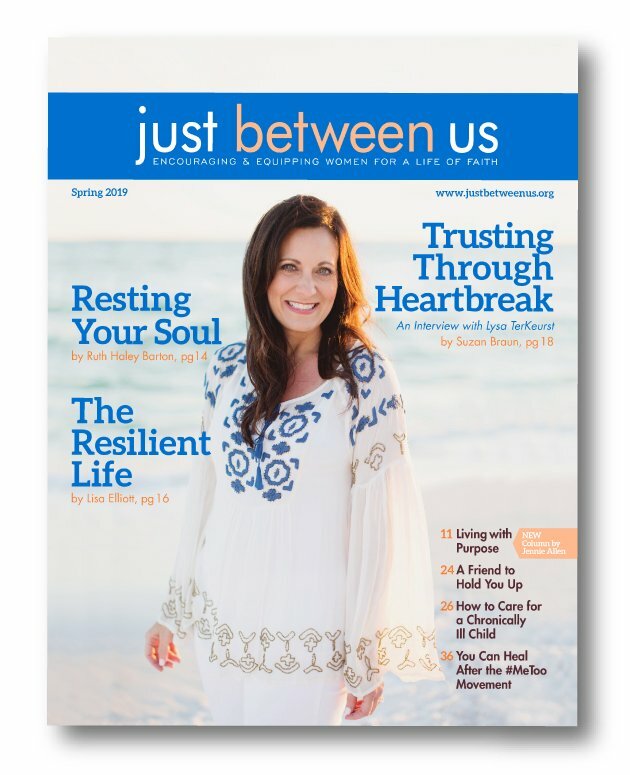 We are so excited for you to settle in with your favorite hot drink and this issue and let God’s Spirit refresh your spirit and meet you where you need it most through these pages. Maybe it’s just a hug of hope, or a spark to get you thinking about a new ministry opportunity, or a new passion for God’s Word—whatever it is—it’s our prayer that you will take in all the beauty and wisdom of this issue and that God will do something new in your life as a result. Enjoy… from our hearts to yours! 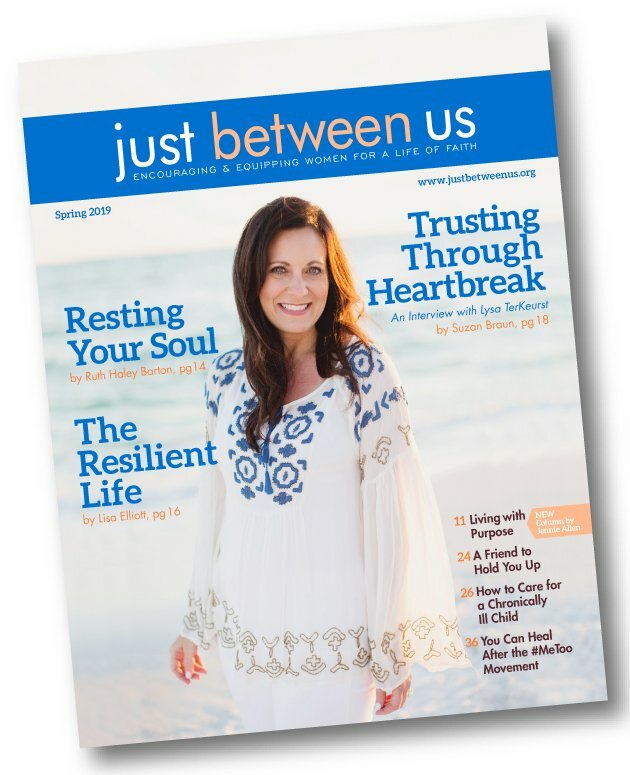 We’re excited to announce our newest columnist—Jennie Allen. 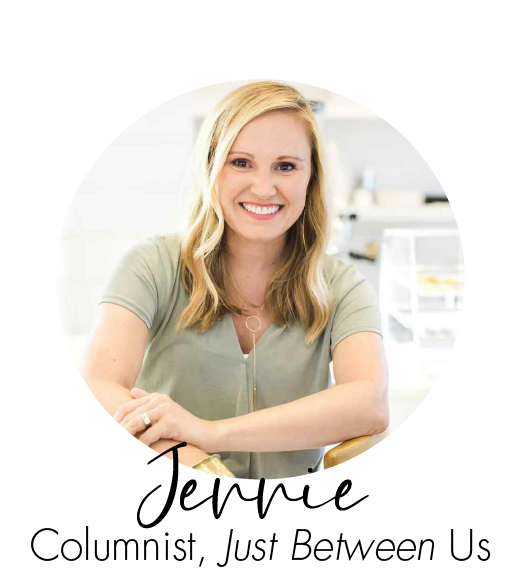 Jennie comes to us with a heart for women as the founder and visionary of IF: Gathering, a ministry that ministers to women, particularly millennials, around the world. Additionally, she is the author of three books, four Bible studies, and a new 40-day devotional called Made for This, which is out this month. She is also a popular speaker. You can check out her ministry and website at jennieallen.com or ifgathering.com. 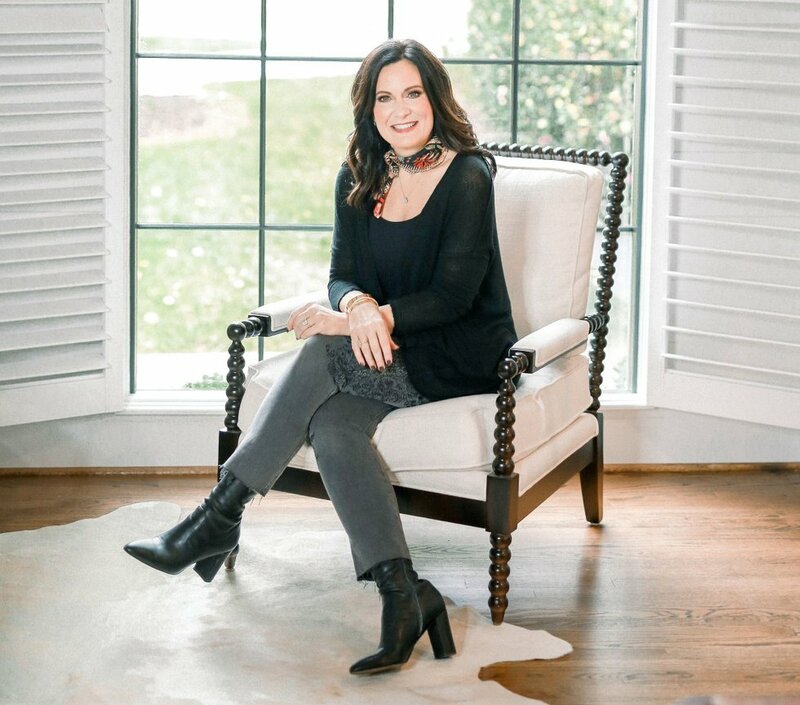 Another treat for this issue is our interview with Lysa TerKeurst. Lysa has an amazing redemption story you won’t want to miss! She will encourage you, with whatever you are going through, to trust in a God who works miracles and always gives us hope. Lysa is president of Proverbs 31 Ministries and the New York Times bestselling author of Uninvited, The Best Yes, Unglued, Made to Crave, and 16 other books including her newest one, It’s Not Supposed to Be This Way: Finding Unexpected Strength When Disappointments Leave You Shattered. She is also a featured keynote speaker who has a passion for equipping women to share their stories for God’s glory. You can check out her ministry at proverbs31.org.